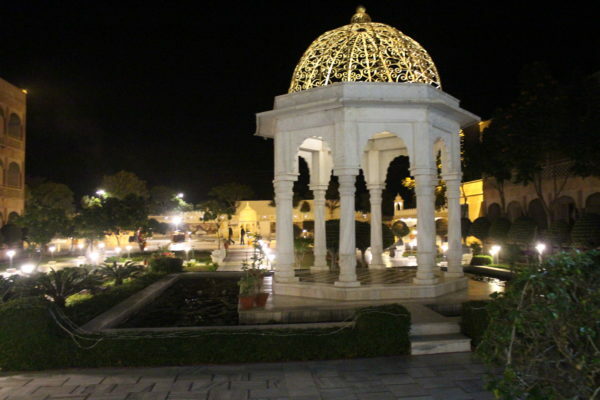 If you’re looking for a romantic yet fun weekend getaway near Jaipur, then you have landed at just the right place. 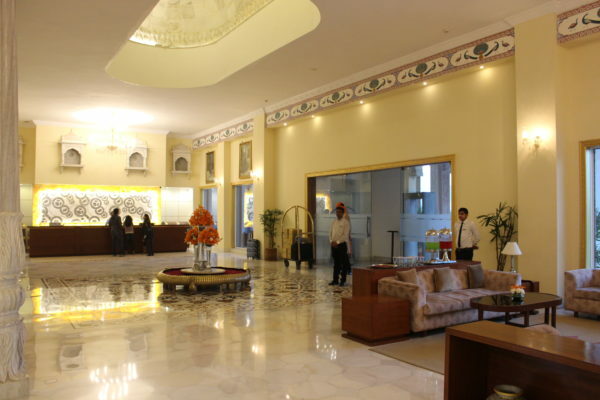 Set against the backdrop of the magnificent Aravalli hills, the Gateway Resort situated on the Ajmer-Pushkar bypass is an apt choice for couples looking for an experiential weekend vacay. 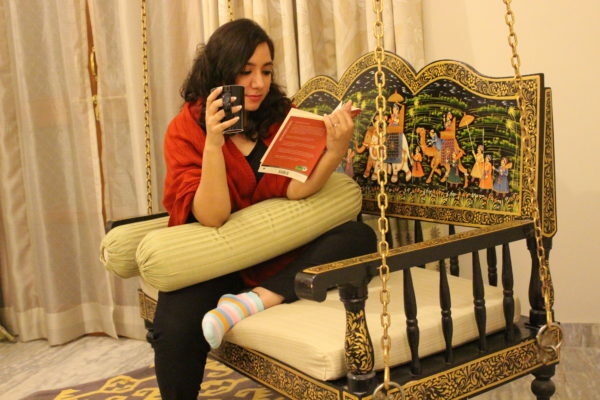 Adorning contemporary interiors, the rooms are a mélange of tradition and modernity with a quaint jhoola and a private sit out balcony. 1. Aravali Trail Nature Walk : For all the shutterbugs out there, this spot will not only give you a picturesque backdrop for photos but also is a great opportunity to click great shots of the sunrise. A 30 minute trail walk from the hotel to a calm and lush spot away from the city, is a must try activity. 2. 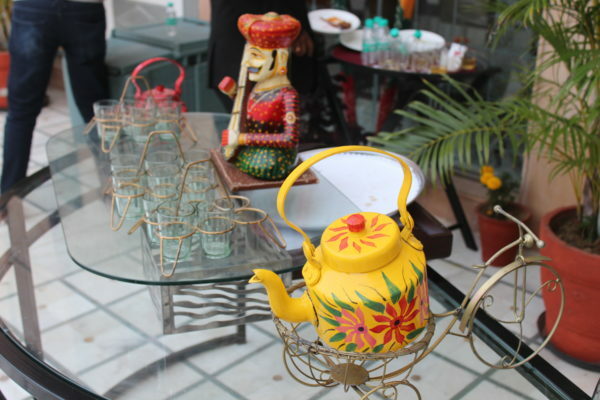 Courtyard Hi Tea: After the day- long activities, the courtyard high tea in the evening is just what you need. So sit back and relax with the refreshing masala chai served in traditional kulhads along with hot samosas and lip-smacking cupcakes. 3. Pedalling to Paradise: Relive your childhood days while you are at the Gateway Resort, Ajmer. 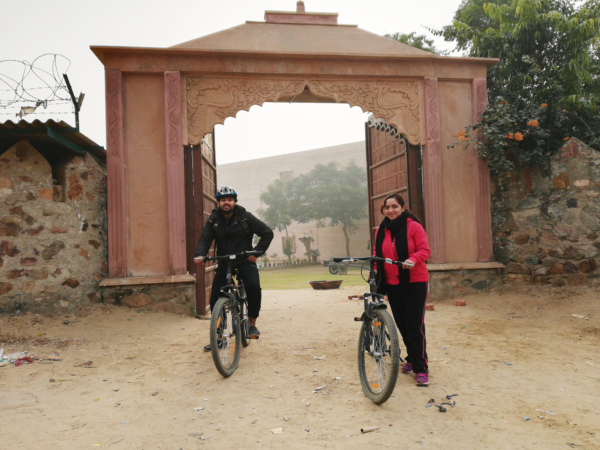 Hop on to a bicycle and pedal your way through the rural terrain of Ajmer. 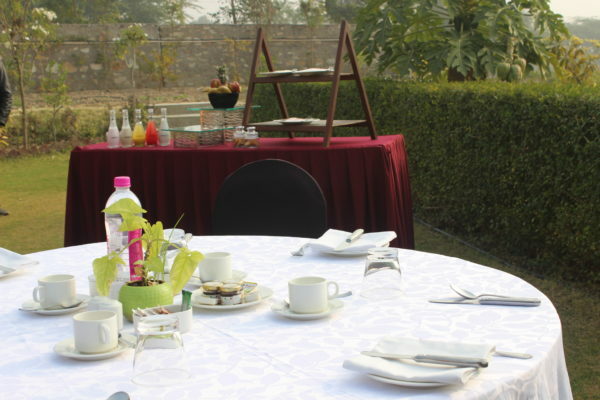 A sumptuous breakfast in an exclusive setting at a private farmhouse awaits you at the end of the ride. 4. 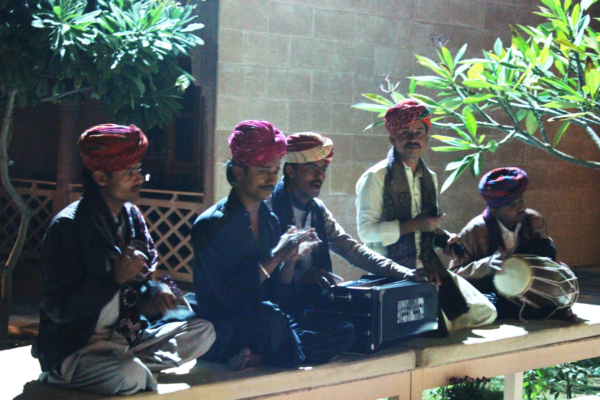 Entertaining Evenings: Folk music by langas and manganiyars, Kalbeliya dance and a magic show will not only add more colour to your evening but will also do away with the weariness of the day. 5. 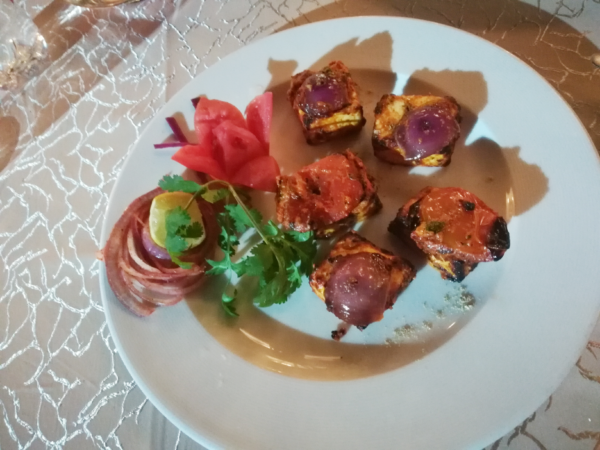 Candlelight Dinner: Ditch the regular buffet and opt for a private candlelight dinner in the poolside dome. 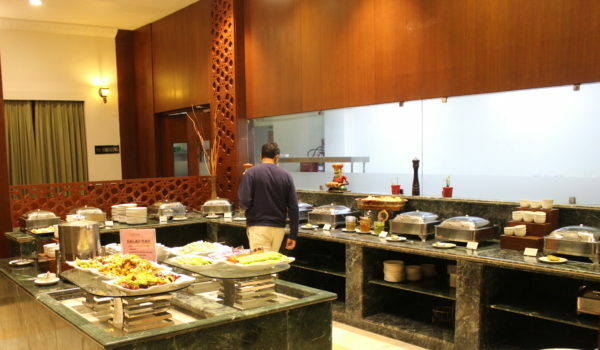 Ask the chef to whip up the signature delicacies while you enjoy the scintillating ambience and heart-warming service. Visit their website for more details or booking a stay! 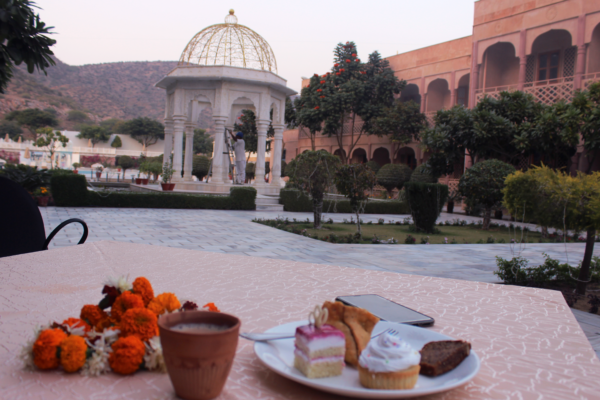 Heritage Hotels of Jaipur: A must stay!